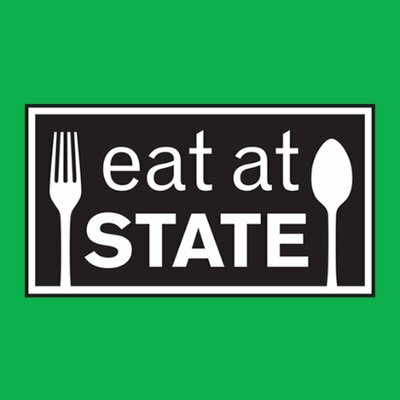 Please note as of August 1, 2018 COGS will no longer have meal plans for sale through our website. 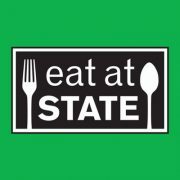 As of August 1, you will now be able to purchase bundles of 10 directly from the EatAtState website at what used to be the DineOn175 price, as they are eliminating the tiered pricing. As a result, COGS is no longer able to purchase high volume and pass the savings on to students. Rather you will be able to purchase at that same price directly from their website.